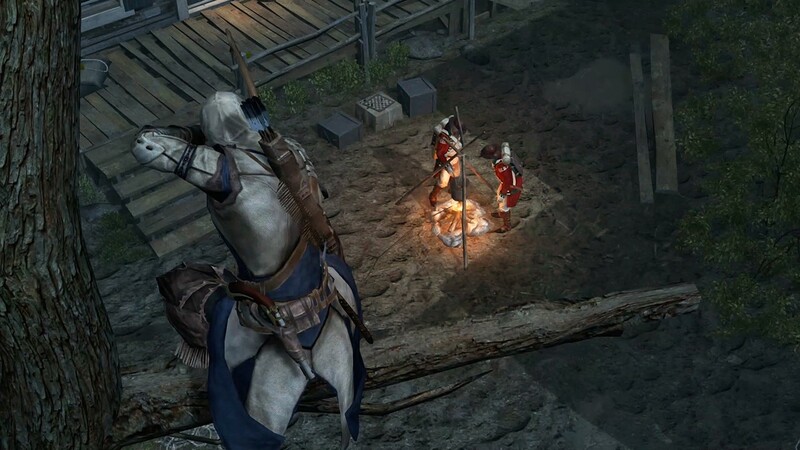 Ubisoft will soon be putting Assassin’s Creed III Remastered on Switch. The team has actually made some gameplay improvements after listening to community feedback, in addition to Switch-specific features. 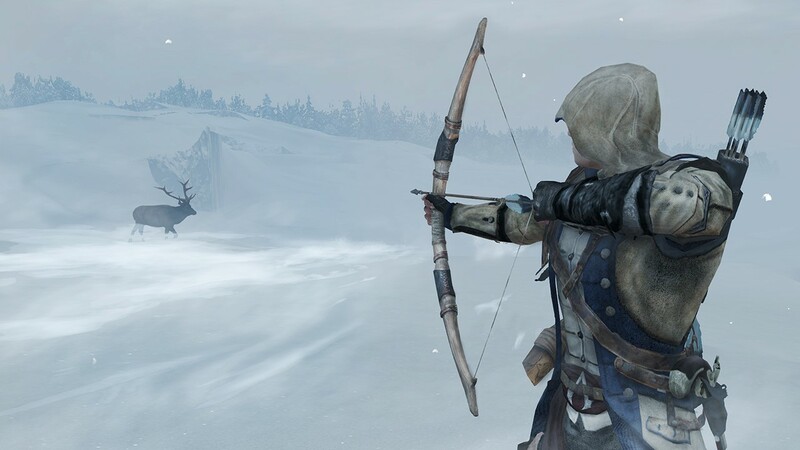 Assassin’s Creed III Remastered was announced for Switch in this week’s Nintendo Direct. We now have a look at the boxart, available above. 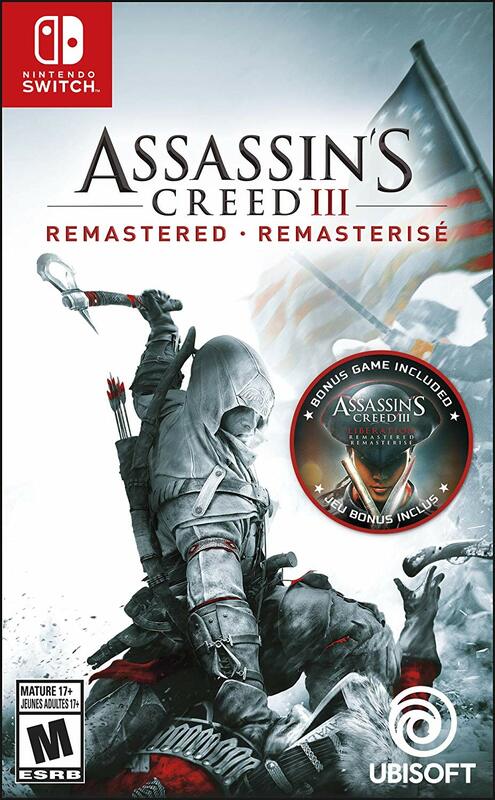 Pre-orders for Assassin’s Creed III Remastered are up on Amazon and GameStop. The title launches on May 21. 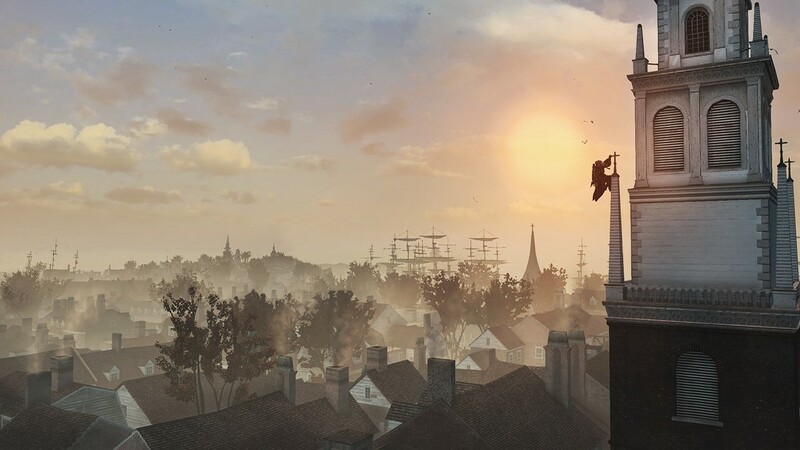 Thanks to Ubisoft, we have a handful of screenshots from Assassin’s Creed III Remastered. View the images in the gallery below. 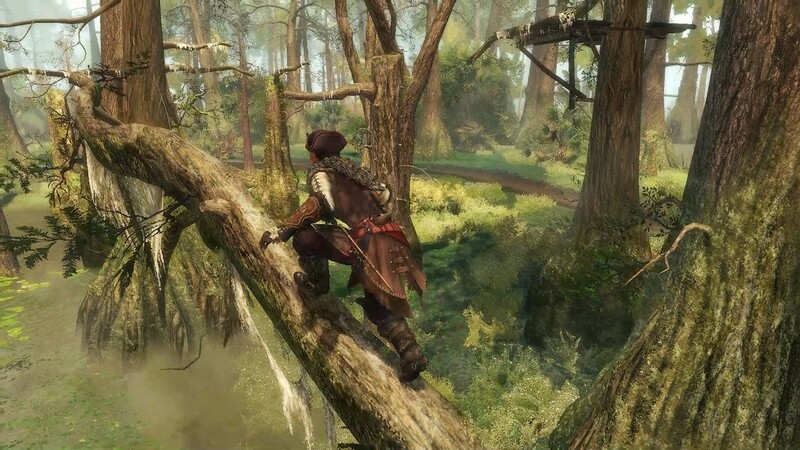 SAN FRANCISCO — February 13, 2019 — Today, Ubisoft announced that for the first time ever, Assassin’s Creed will be available on the Nintendo Switch system. 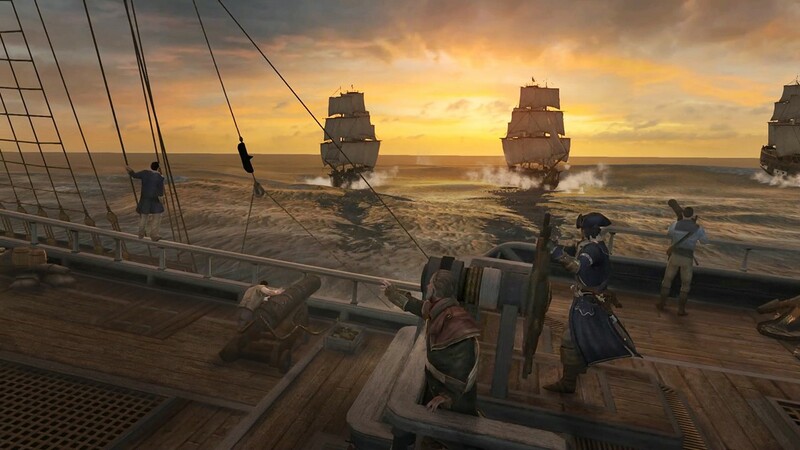 On May 21, players will be able to relive the adventures of Connor and Aveline as they fight for freedom during key moments in American history in Assassin’s Creed III Remastered that includes both Assassin’s Creed III and Assassin’s Creed® Liberation. What’s going on with Assassin’s Creed on Switch at the moment? That question seems to be a bit of a mystery. 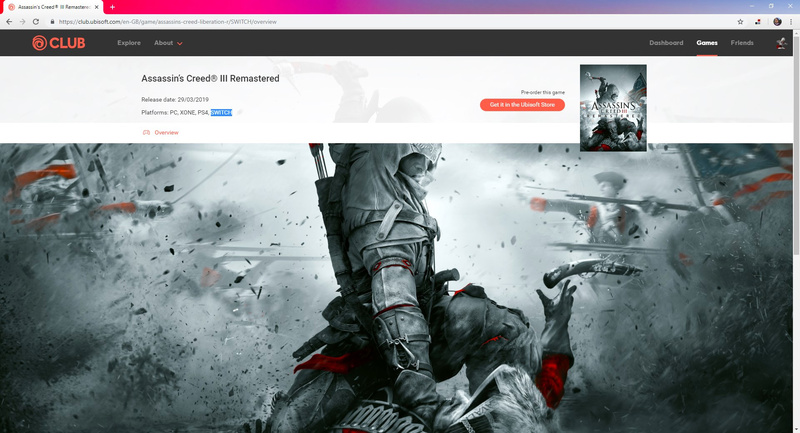 Assassin’s Creed Compilation was listed by a German retailer last year. 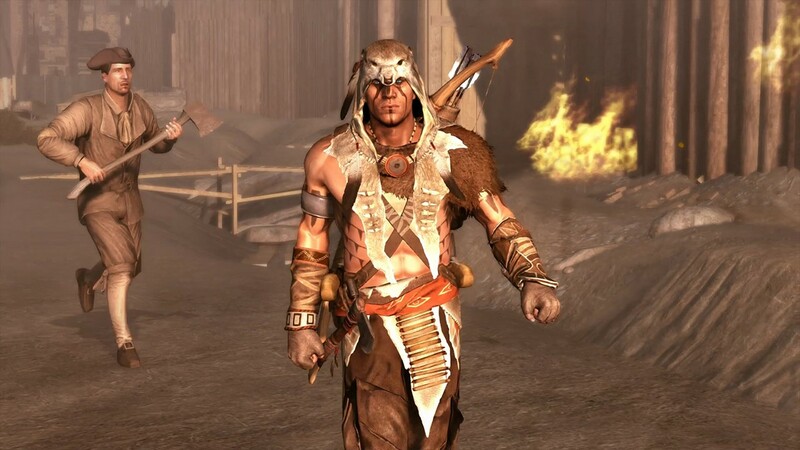 Since then other Czech stores had pages up for Assassin’s Creed III on Switch. But Ubisoft ended up announcing the game last week, and Switch wasn’t mentioned among the confirmed platforms. 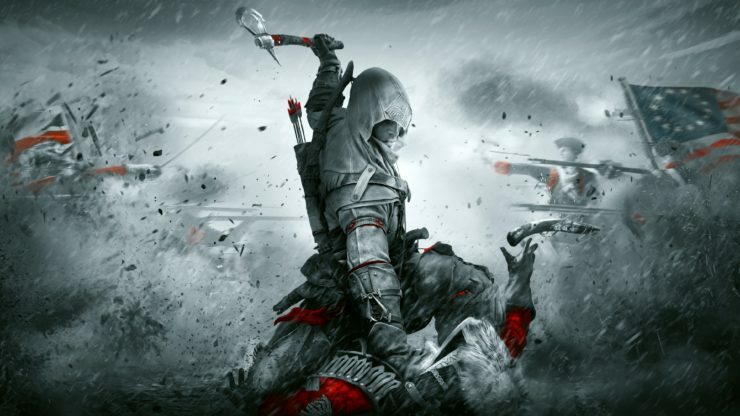 A few days later the Ubisoft Club website has now listed Assassin’s Creed III Remastered for Nintendo’s console. Is it happening or not? Assuming it is, Ubisoft should be saying something soon. Having it in a Nintendo Direct would certainly make sense, and that has been rumored to be taking place sometime this week.